What is Regtech? And Why is it Becoming the Next Big Thing? Heralded “the new FinTech” by Deloitte, “RegTech” has rapidly risen to prominence in 2015, from total obscurity. 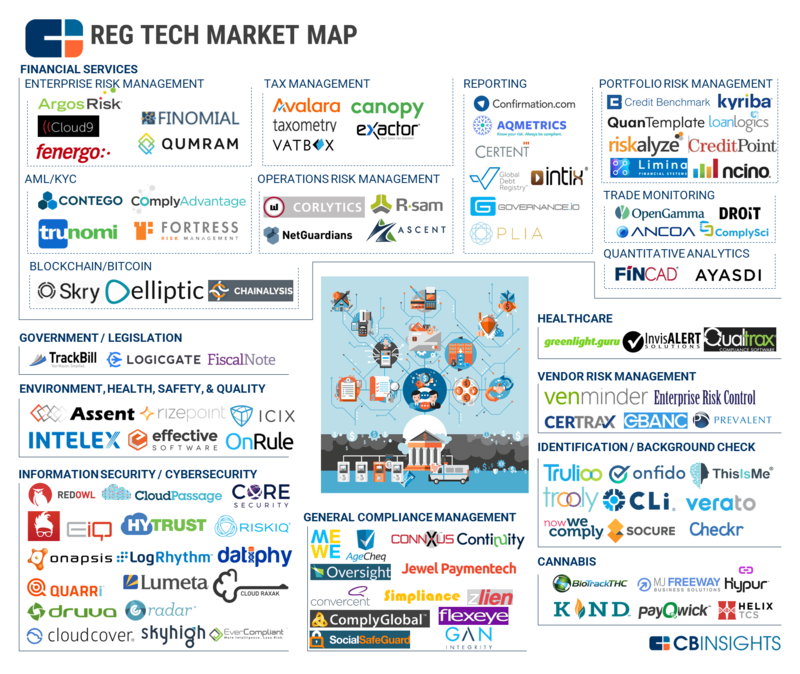 But what exactly is Regulatory Technology (RegTech)? And why has it become the next big thing? At risk of sounding too simple, RegTech is pretty much what it says on the tin: the use of new technology to facilitate the delivery of regulatory requirements. Or, in slightly more words, RegTech is technology that seeks to provide “nimble, configurable, easy to integrate, reliable, secure and cost-effective” regulatory solutions (Deloitte). In itself, this marriage of regulation and technology is not new. But it is becoming more and more crucial as levels of regulation rise and focus on data and reporting increases. It also addresses a gap in a financial services market that is being disrupted at a speedy pace by FinTech – Financial Technology. In a range of areas, dynamic FinTech has been driving a more efficient and more effective way of doing things. The extension of this disruption to regulatory practice is the next logical step. We can expect this disruption to make regulation highly data acquisitive and to involve the use of real-time information, and the incorporation of algorithms and analytics. London is increasingly being seen as the home of RegTech with a range of leading global RegTechs based in the capital.The FCA recently engaged in its own crystal ball gazing, suggesting areas where RegTech might be about to effect substantial change. It envisioned “new approaches” to “streamline AML checks” (that would enable firms to differentiate themselves) and the use of social media and biometrics to transform how customer due diligence is done, how anti-fraud measures work and how banks “filter the wheat from the chaff when deciding whether to make a suspicious activity report”. The automation of due diligence, using data that can be tailored to a firm’s risk-based approach, is at the forefront of this RegTech revolution. 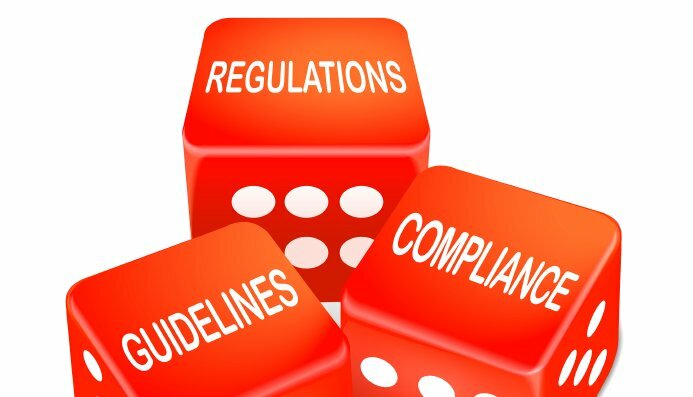 We are excited to be leading the charge on disrupting ineffective and outdated processes of regulation compliance by using Artificial Intelligence and machine learning.